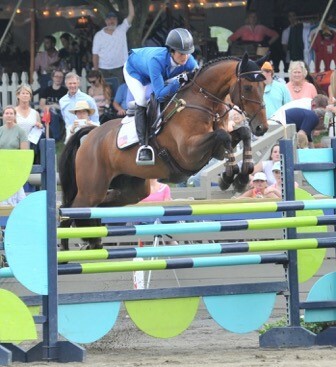 At 22 years old, eventer Jennie Brannigan was poised for Rolex and even the 2010 World Equestrian Games. 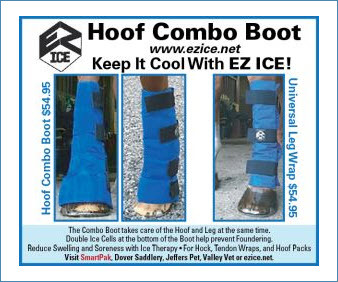 She had the perfect partner in Cooper, a horse she had started as a 4-year-old, and an impressive track record — winning nine of 10 events in 2007–2008, landing atop the 2008 Adequan/USEA Gold Cup leaderboard and bringing home the gold for their team and individual wins at the NAJYRC. Nothing was going to stop her; nothing could stand in her way. Or so she thought — until an unwelcome reality check did. After an injury sustained at Fair Hill, Jennie made a choice that changed her life. 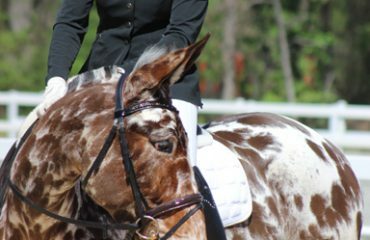 She made the grueling, but humane, decision to put Cooper down, her horse of a lifetime who took her from an unknown rider with lofty ambitions to the center of national attention. Losing the horse she described as a talented and beautiful partner with incredible heart could have easily derailed her young career, but, thanks to mentors like Phillip Dutton, Boyd Martin and Susie Hutchinson, Jennie mustered the strength and perseverance to continue. 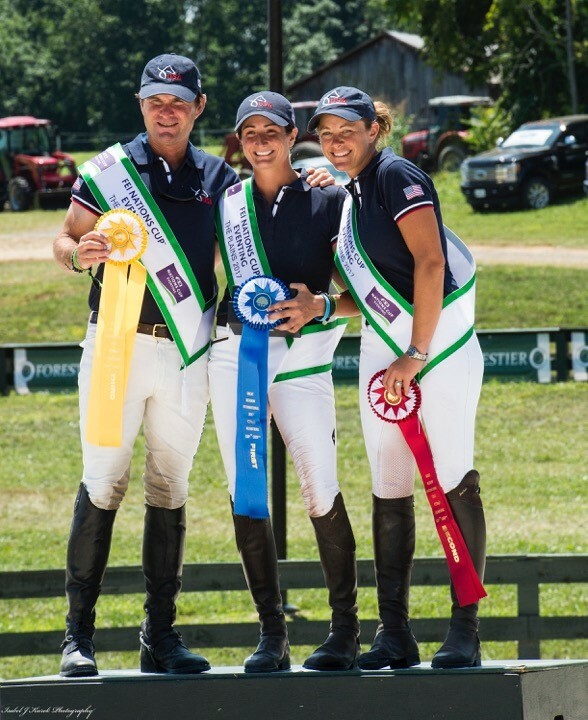 The U.S. captured the top three places at the FEI Nations Cup CICO3* at the Great Meadow International in July. Jennie, center, took home her second individual title, having won previously in 2015. Lynn Symansky, right, placed second and six-time Olympic veteran Phillip Dutton finished third. 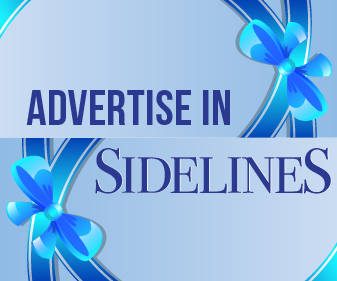 Her loss — while tragic — proved pivotal in her career. She remembers the sage advice she received from Phillip Dutton. “You can choose right now to let the loss of that horse define you,” he said, “or it can be a part of your story.” Jennie chose, like many others, to ride on. 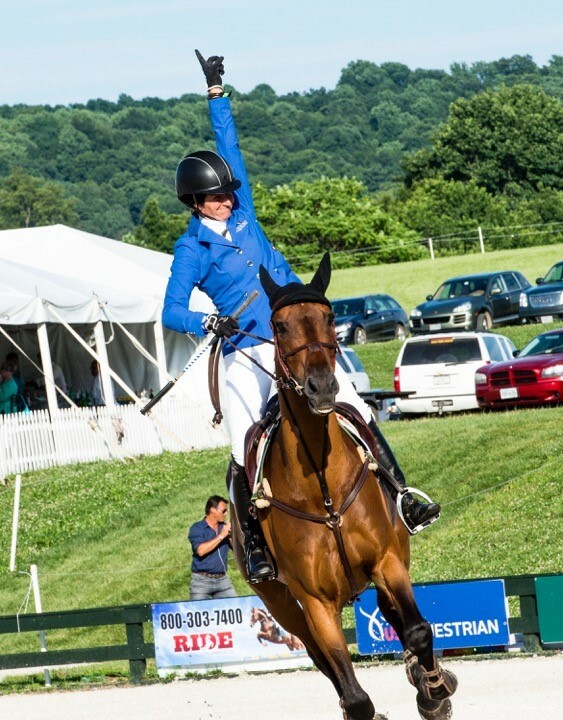 Jennie celebrates her victory with Cambalda at the FEI Nations Cup at Great Meadows. Fortunately, Jennie’s grit and persistence paid off. 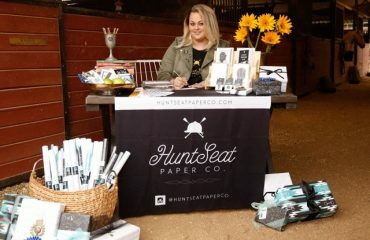 Rebounding from her loss of Cooper, fellow riders, owners, friends and family rallied around Jennie to help her start the next chapter of her career. 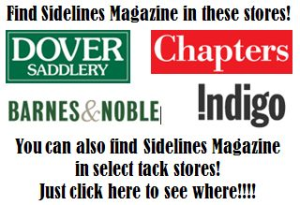 A year after losing Cooper, she once again gained national acclaim with one of her current partners, Cambalda, or Ping for short, owned by Nina Gardner. The duo earned the title of Horse of the Year in 2010 and continued to impress onlookers in subsequent years. This year, they’ve continued their success with wins at the three-star level. 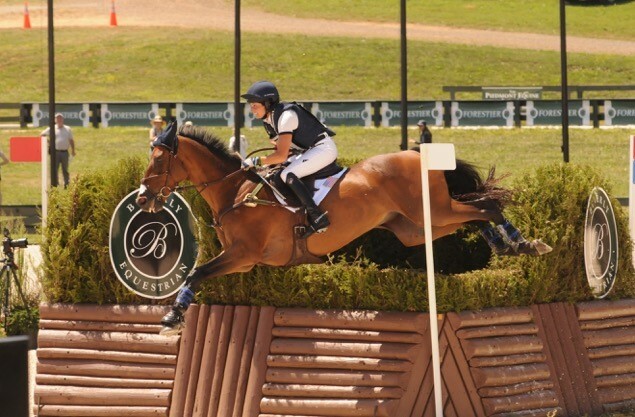 In July, Jennie and Ping rode to the individual title for a second time at Great Meadows International during the FEI Nations Cup Eventing Competition and also helped the U.S. Eventing Team secure the win. 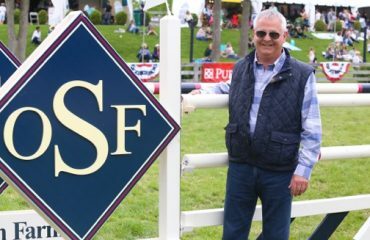 Thanks to a partnership with several owners, who believe in Jennie’s ability to bring up horses, Jennie is also working with a string of other impressive equine partners — each with the potential to climb the eventing ranks. Jennie and Cambalda made the cross-county course look easy at the Great Meadows International Nations Cup. Jennie — a self-described yes-person — also enjoys taking on new opportunities as they present themselves. 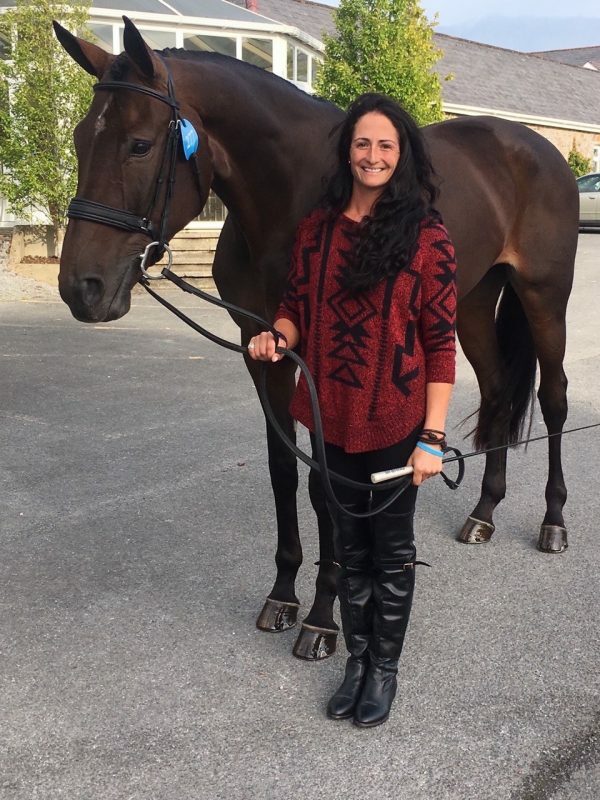 This includes foxhunting with her boyfriend, which Jennie describes as a nice break from competitive eventing, and exercise riding for racehorse trainer Michael Matz, a hobby she picked up a few years ago. Jennie and Cambalda sail over a stadium jump. 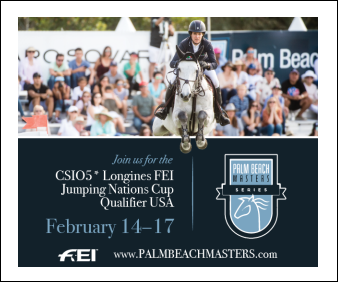 Today, while continuing her professional career in eventing, she also gives back to others through Brannigan Eventing as a coach, trainer and clinician. Through this program, based in Coatesville, Pennsylvania, she’s happy to pass on her years of training with eventing legends and the life lessons she’s learned along the way — from the necessity of grit to the power of saying yes. She also hopes to continue passing on her contagious love of horses — and the reason she has made a career of heartbreaking spills and unbelievable thrills. 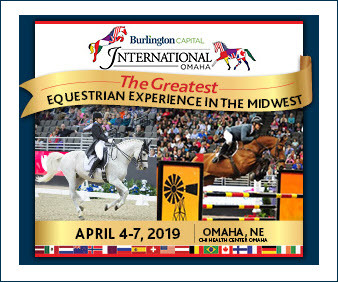 For more information, visit Branniganeventing.com.